Are they printable and if so how do they look? Slight change in pace for the conversation. 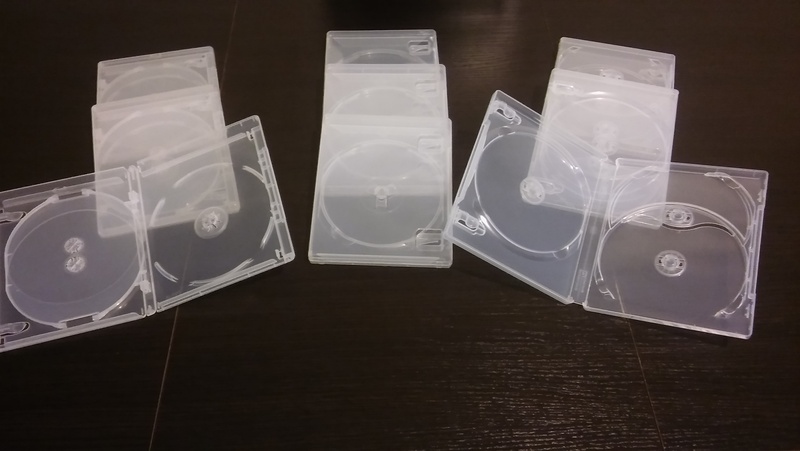 Anybody have any experience buying from this seller for bluray cases or have another seller they’d reccomend? I would love to eventually put this set in black cases as it looks really nice and would complement what they seem to be doing with the ST packaging. But so far this is the only place I’ve found that offers black, four disc cases. I’m just a little concerned because their site makes them seem a bit… how to put this… unprofessional. I’d rather not get screwed over for trying to get a slightly cooler look. 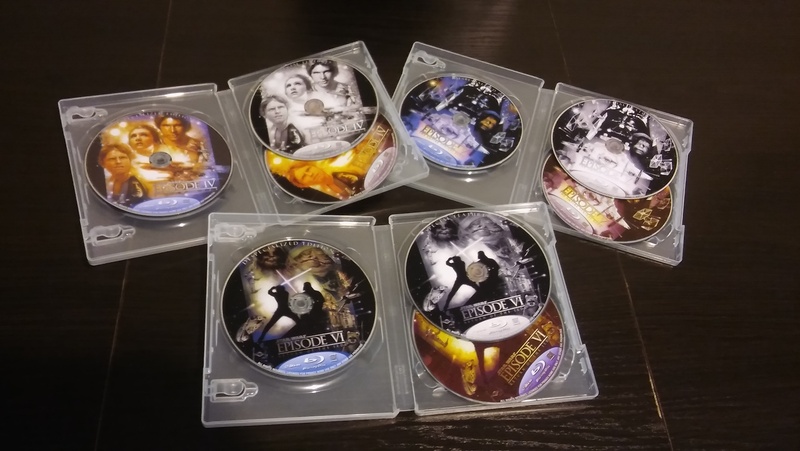 Of course the final covers will fit any 14mm spine (That seems to pretty much be the standard for 4 disc cases), but I still like the black look. I am trying to post a pic, and I don’t know what in the hell I am doing, but what the hell…it’s worth a shot. A couple of weeks ago I asked if anyone had ever used a site “casetopia.com” and although I didn’t get any response, I took a shot and ordered some cases from them. Firstly, the website does look a bit shady, but the prices are pretty cheap, plus they ship to Poland, unlike Criterion… Also, here a few snaps of my box set work in progress…thanks again for all the hard work and art work shared! Thanks for the update and the hard work. They will be worth the wait, no doubt. Does anyone have any experience with this company: http://www.casetopia.com/Default.asp ? I was on their site and found some interesting stuff. I am interested in their Criterion cases; Criterion will not ship to Europe. Wow, that is some amazing work. Thanks for the effort and time spent making these films the best that they can be. PM sent. Thanks for the hard work; I just checked out Jedi and it was very impressive to say the least. As far as the workprint is concerned, it looked pretty dang good to me, kudos. Thanks for the artwork, it’s really appreciated.